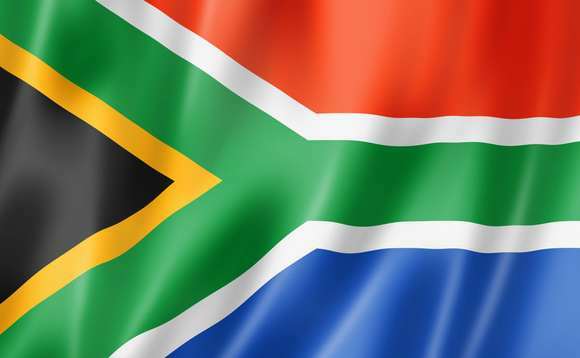 The South African government has outlined its plans to remove the foreign employment income tax exemption for South African expatriates, that will see thousands forced to pay an extra 20% on earnings. As a result, those who make money from overseas employment could now be taxed domestically on their earnings, as well as abroad, if the move, announced at the end of last week by the South African Treasury, goes ahead. According to numerous local reports, many members of the global South African expat community, are being forced to consider leaving there jobs abroad and move back to South Africa as a result of the changes. The draft law published proposes a far harsher tax treatment of South Africans working abroad, recommending that the exemption section 10(1)(o)(ii) of current tax laws be completely repealed. This means foreign employment income will become fully taxable and the only relief may be claimed is foreign taxes paid as a tax credit. For example, where the employee falls into the 45% tax bracket and pays 25% tax in the foreign country, the SARS will now collect the difference of 20%. The current tax law determines that South African tax residents abroad must disclose their worldwide income to SARS and may then claim an exemption on their employment income physically earned outside South Africa. South Africa’s controversial former minister of finance Pravin Gordhan, previously announced in his Budget Speech earlier this year 2017 that changes to this section were “on the horizon”. The change in law is proposed to take effect 1 March 2019 onwards, allowing a period of grace period for expatriates to get their affairs in order. More urgent, however, is the 18 August deadline that has been set for comments from expats and their financial advisers on the Treasury’s changes. Magda Schoeman, who has lived and worked in Dubai for the last few years, told Independent Online (IOL), a news and information website based in South Africa, that she fears that she will have no choice but to come back to South Africa. Wesley Green, a doctor working in Ghana, also too the would have to return home should the legislation be passed. “Here, everyone is taxed 25% across the board. Now SARS wants to come after the remaining 20% (as I now fit into the 45% tax bracket in rand terms). This changes everything. Our government is making it extremely difficult, as a qualified medical doctor, to find a job, whether at home or abroad,” Green told IOL. Amanda Greef, who is working as a teacher in South Korea, called the proposal “heartbreaking”. “I’m quite despondent. Our government does not care for us, but I love my country,” she told IOL. ” I’ve had to look at options like financial immigration. I don’t really want this because my family and friends live in South Africa. But the proposal, will push me to immigrate, just to make a living. I’m not getting any younger,” said Greef. Barry Pretorius, who has lived abroad for 18 years, but is currently working in Abu Dhabi, has started a petition against the change to foreign employment income-earned tax laws, has already received support from more than 3000 expatriates. He told IOL that while he didn’t mind paying tax, the South African government would “have to be fair”.